Are default attachments to templates referrants to the same file on the Google Drive or do they create a copy of the "attached" google drive file? If it is the former, is there a way to configure default attachments to templates that are copies of a referrant file? 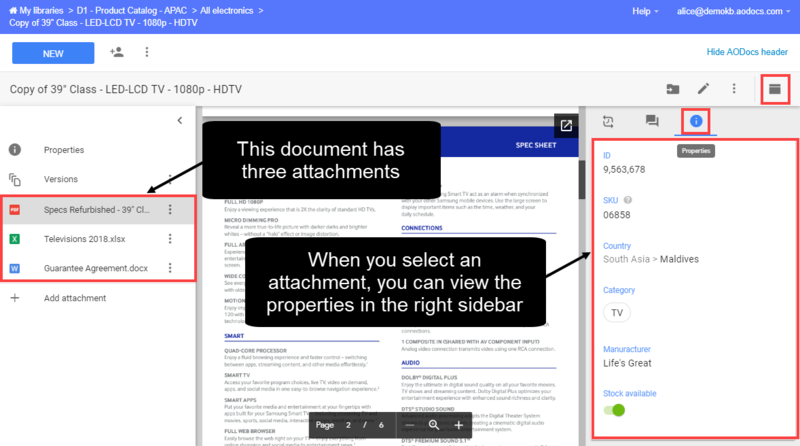 We make copies of the Google Drive file(s) attached to the Document template every time the template is used.